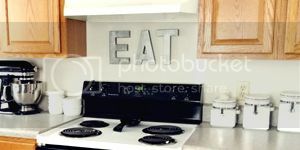 If you need some new artwork to glam up your space, Leigh's etsy shop is great place to check out. 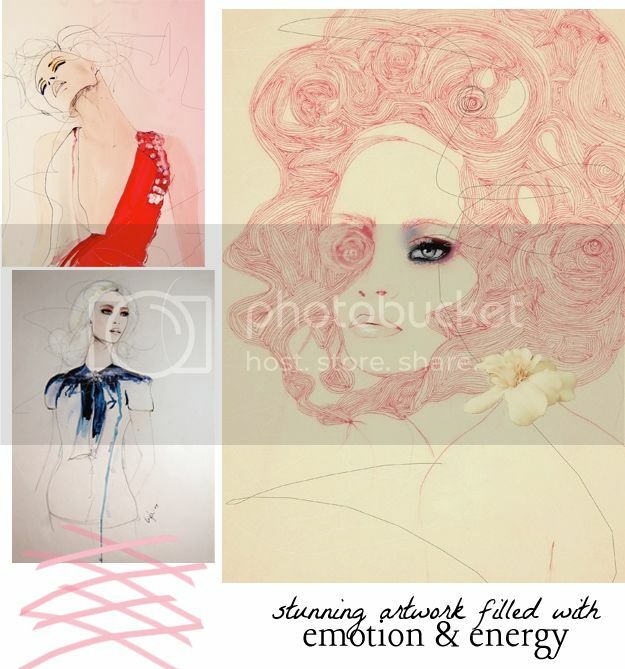 Every piece is modern and feminine and I love her awesome mix of different mediums. Visit Leigh's blog for even more inspiration or purchase your very own print here. I love her artwork! So pretty and feminine, as you said. I'd love to get one of her prints. Etsy has so many great artists, I'm running out of walls for all of it! PS, loved your feature on Michaela's blog today! no stinking way. these are about as pretty as you can get!! i definitely need to own a print or two. Oh, her work is so fantastic! Gorgeous. I absolutely love the unfinished fashion art. It makes it feel so alive. sooo gorgeous! i'm going to check out more of her work now. seriously, we have similar tastes! i've been drooling over these prints for a good while now...not quite sure why I haven't made any purchases yet! I adore her! I have a few of her pieces! Love this!! Her artwork is amazing! Wish she would do a discount code for your readers or giveaway!? 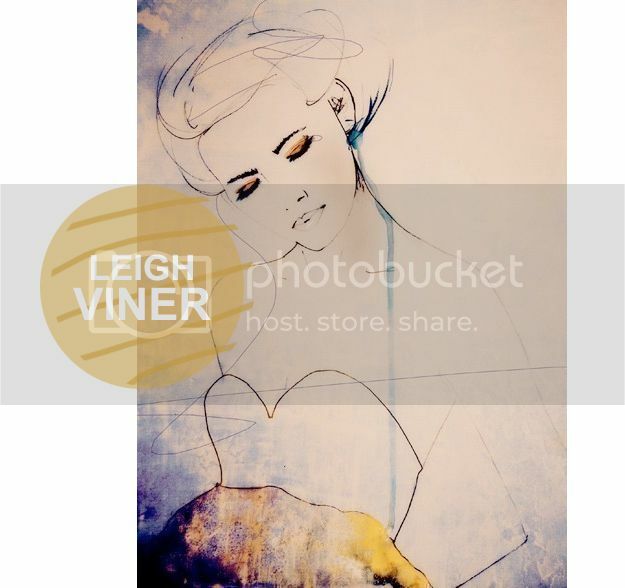 Your art posts are always my favourite, and this one is no exception - this is my introduction to Leigh's prints, and I am officially head over heels in love, particularly with the first one. I must add one to my collection and hang it in my blog-office, they colours and drawings are positively inspirational! Loving your art posts. I am your newest follower : ) Really admire Leigh Viners' work too.